New York, October 21, 2011 – PwC has again been recognised by Treasury Management International (TMI) as Best Treasury Consultant. The award, among TMI's 2011 awards for Excellence in Treasury Management, was presented 12 October 2011 at a ceremony in Rome. 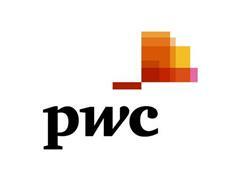 It marked the 11th consecutive year PwC had been honored by TMI's global readers. 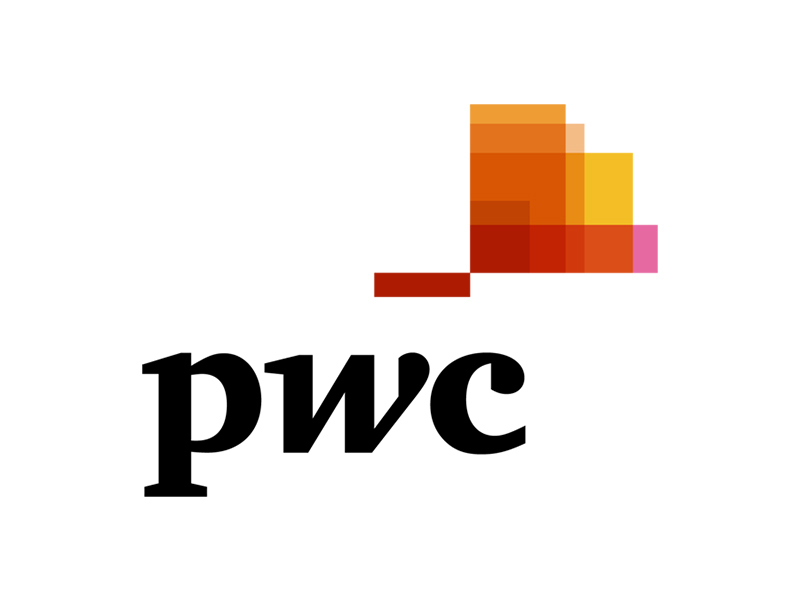 PwC has one of the world's largest treasury advisory groups, providing a broad range of complementary treasury, banking, technology, taxation, accounting, systems development, and program management skills. Treasury Management International (TMI) - published in association with the European Associations of Corporate Treasurers (EACT) - is a global publication, focused on the business of treasury and the finance profession, reporting on the latest developments within the banking, treasury technology, and treasury advisory sectors. TMI awards are voted for by the publication's readers – treasury and finance professionals. This year over 2,000 votes were polled from Asia, North America and Europe from TMI's global magazine readership of 8,000 treasury professionals. "We are honored to have won this prestigious award for the 11th time. As the financial landscape has changed over the years, we have sought to adapt with it to help companies make the right financial decisions throughout their organisations," said Sebastian di Paola, global leader of the Corporate Treasury Solutions practice at PwC. "The TMI award is recognition of the approach PwC takes to work with clients to build the treasury organisation they need to deliver value to the entire company." "We are pleased to present this award to PwC on behalf of our readers, who have again recognised PwC for its ability to approach the challenges facing treasurers from the perspective of the company and to provide tailored, individual solutions," said Robin Page CEO of TMI. "Winning this award for 11 consecutive years is testimony to PwC's extensive knowledge of treasury best practices and its consistently high level of expertise and quality service in the global treasury arena." Treasury Management International (TMI) showcases topical, pragmatic solutions and strategic insights on treasury, cash management, foreign exchange and other issues affecting treasury and financial professionals, together with treasury and finance news, education and opinion. With real-life treasury management experiences and case studies at its core, TMI provides valuable material for all practitioners from experienced treasurers and CFOs to those new to the profession. TMI has a global magazine readership of 8,000 and its website receives over 45,000 unique monthly visitors. PwC firms help organisations and individuals create the value they're looking for. We're a network of firms in 158 countries with close to 169,000 people who are committed to delivering quality in assurance, tax and advisory services. Tell us what matters to you and find out more by visiting us at www.pwc.com. Our Corporate Treasury Solutions practice is made up of more than 500 dedicated consultants worldwide.